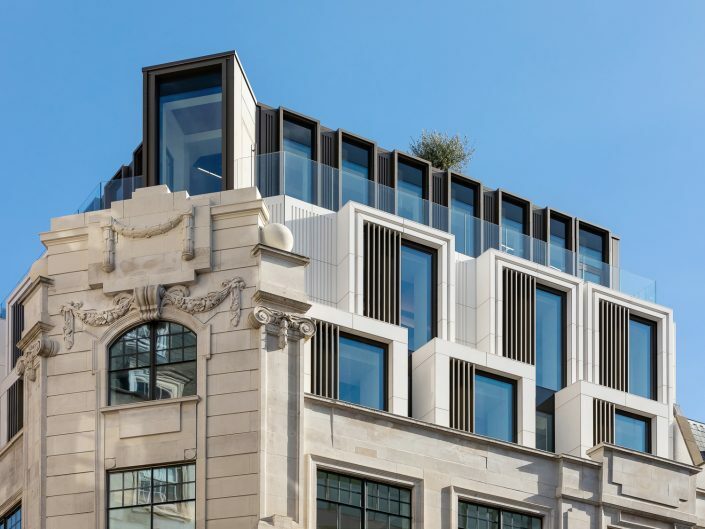 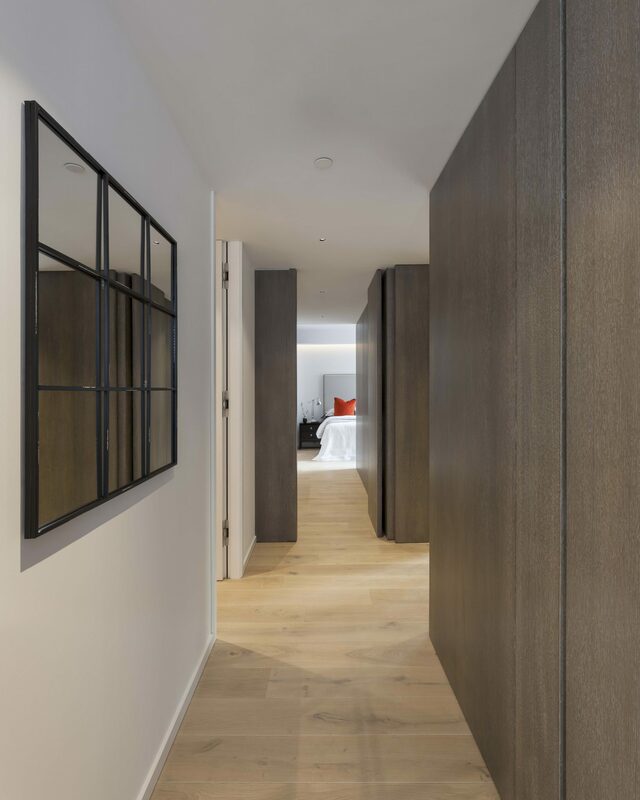 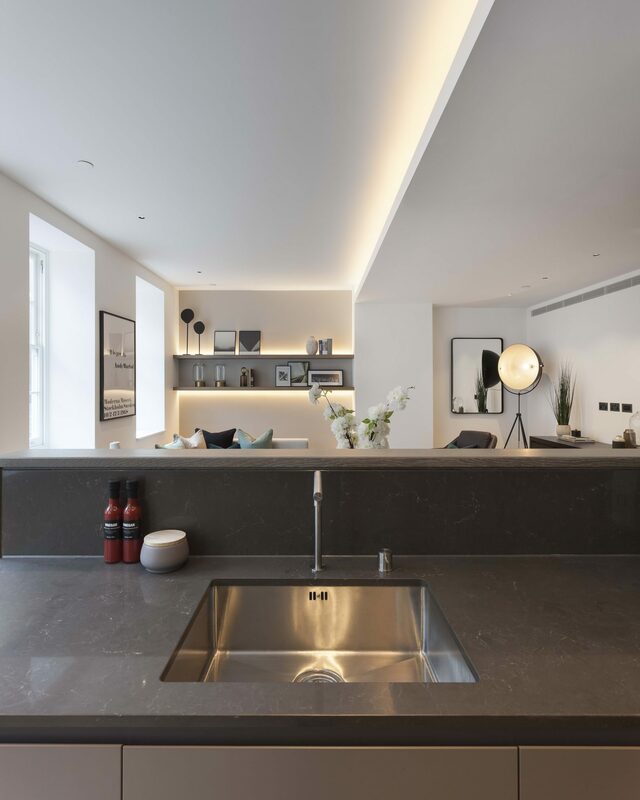 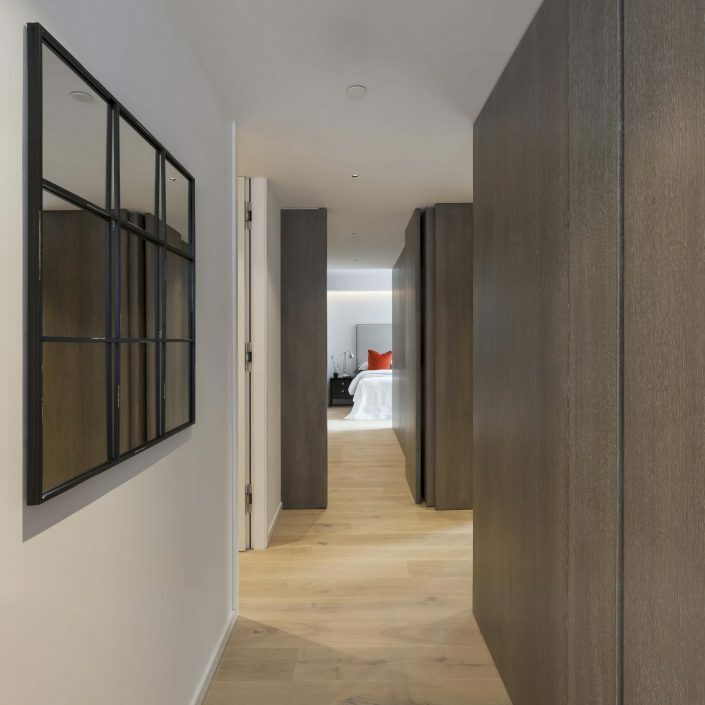 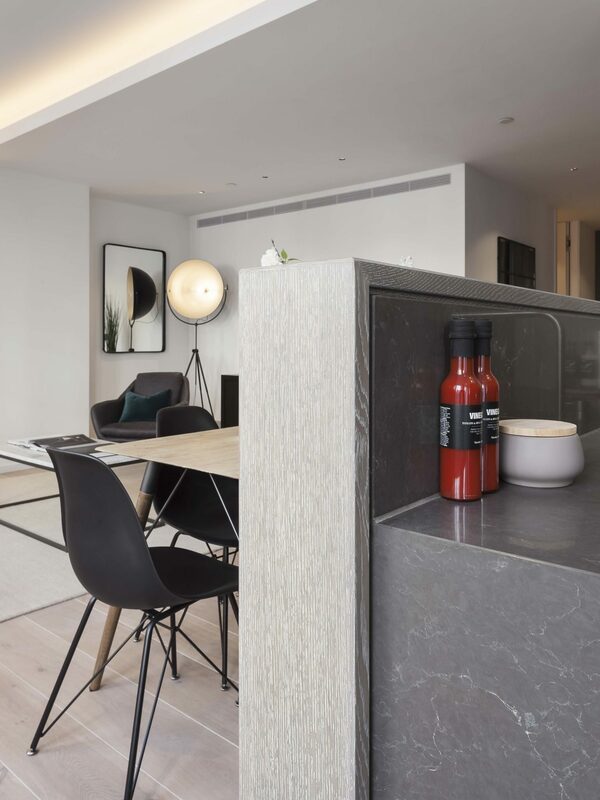 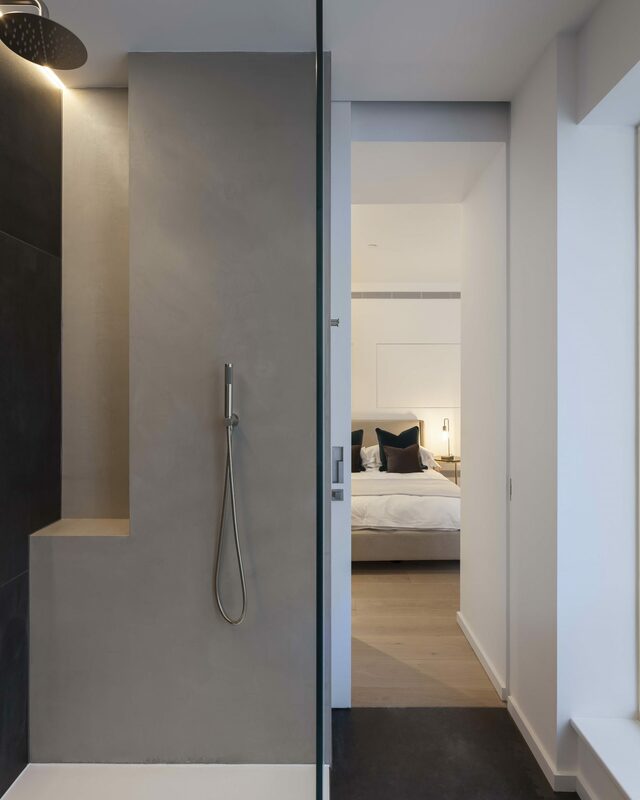 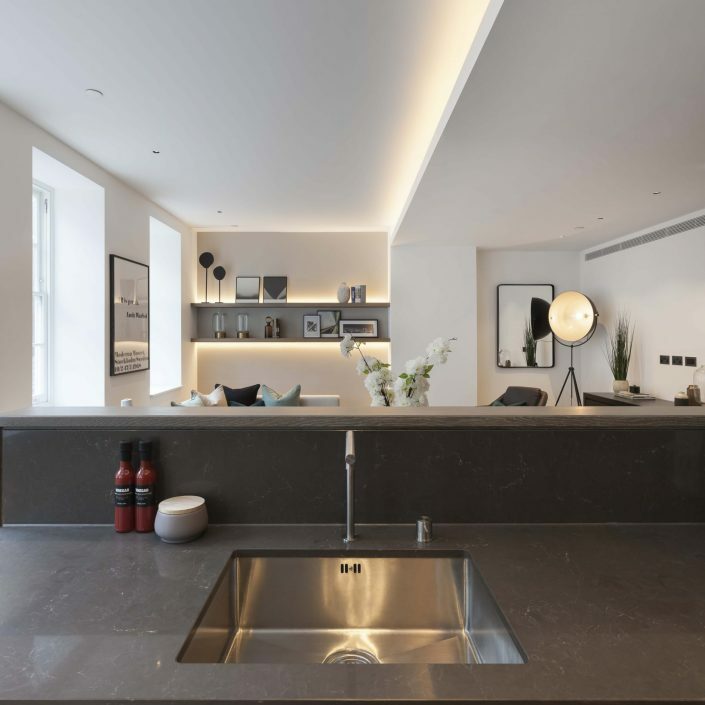 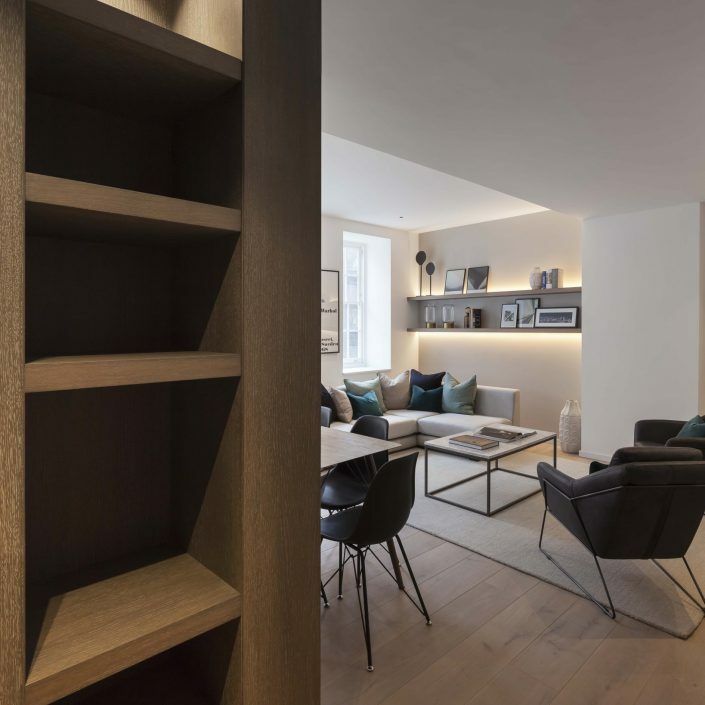 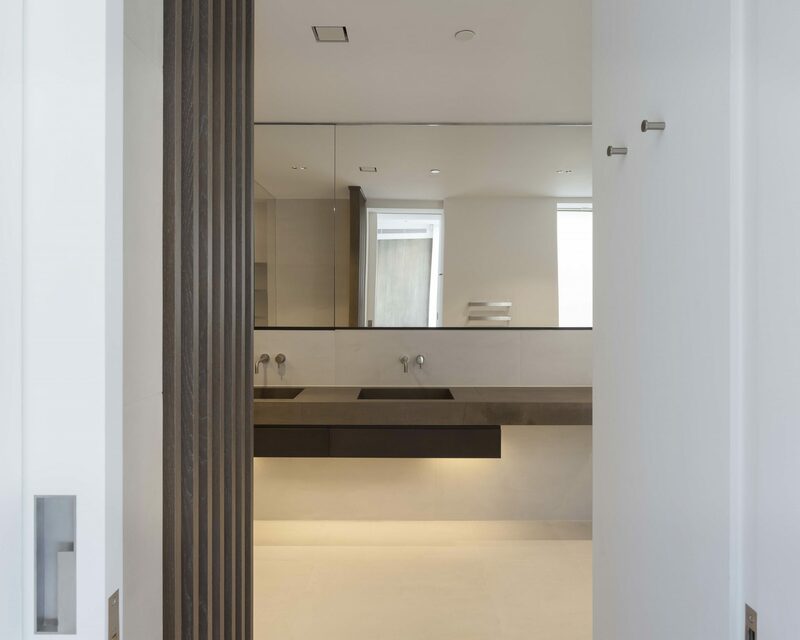 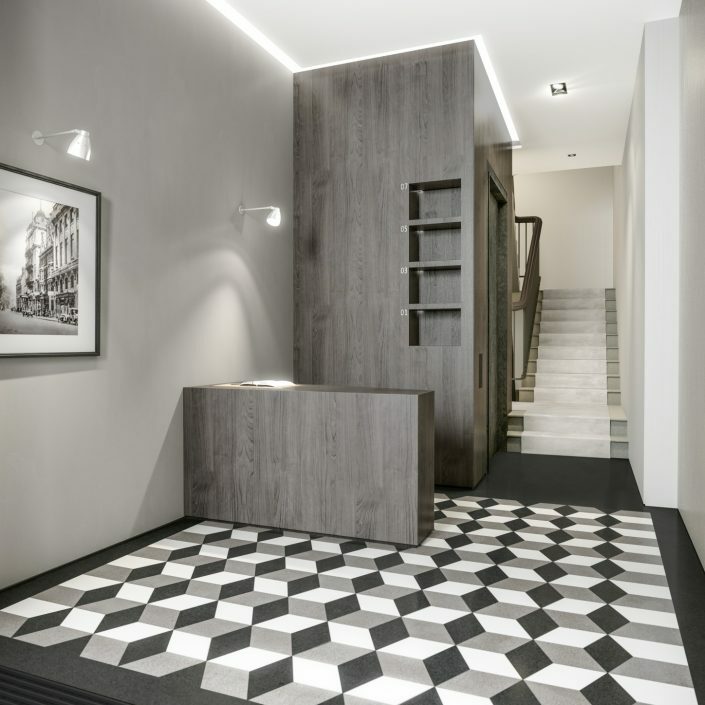 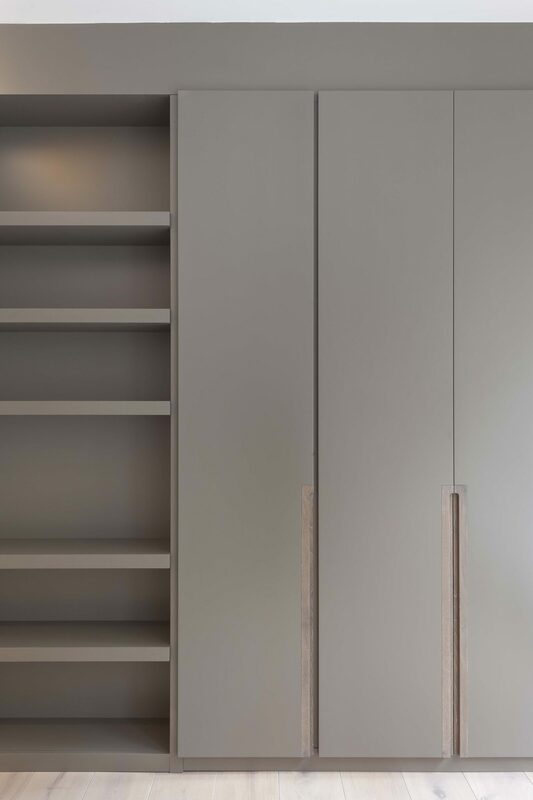 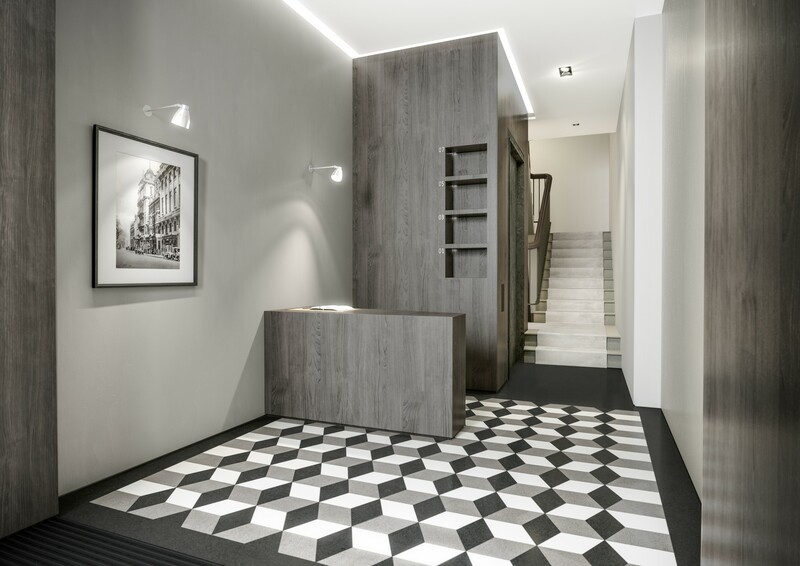 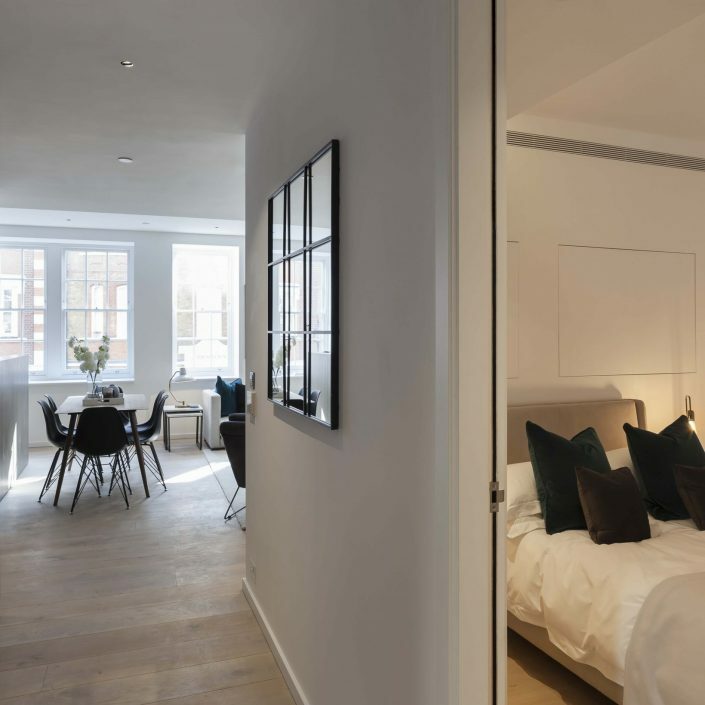 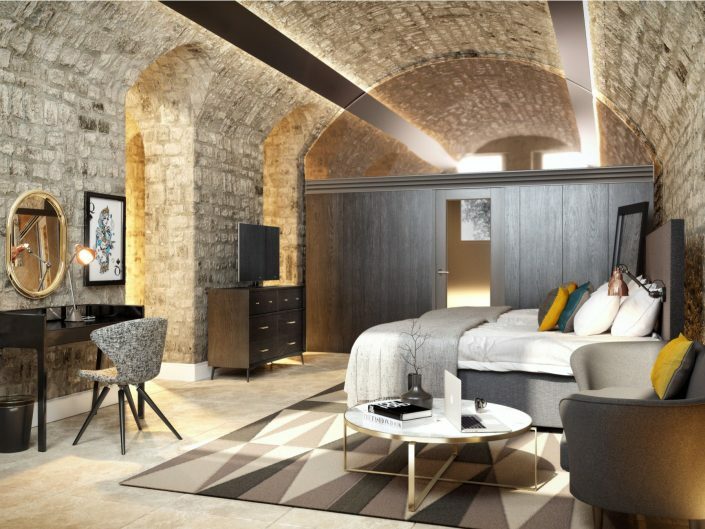 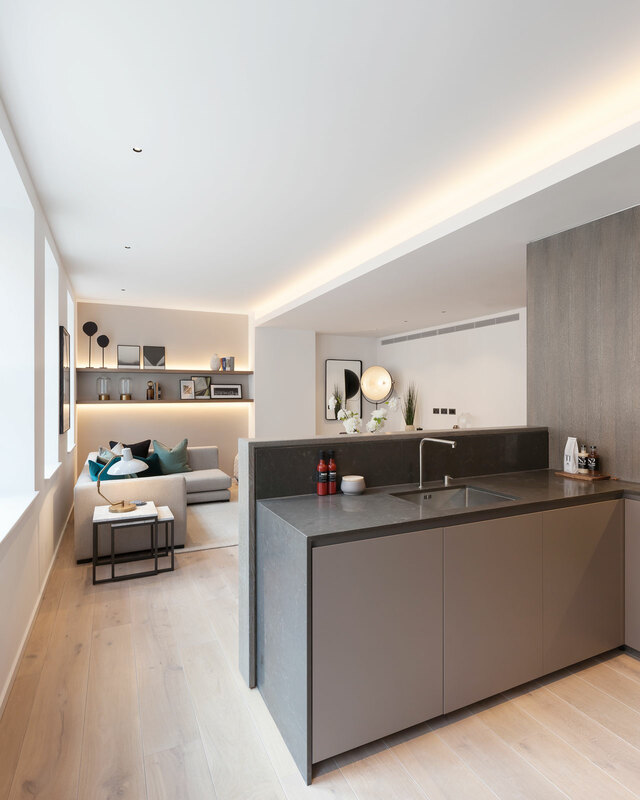 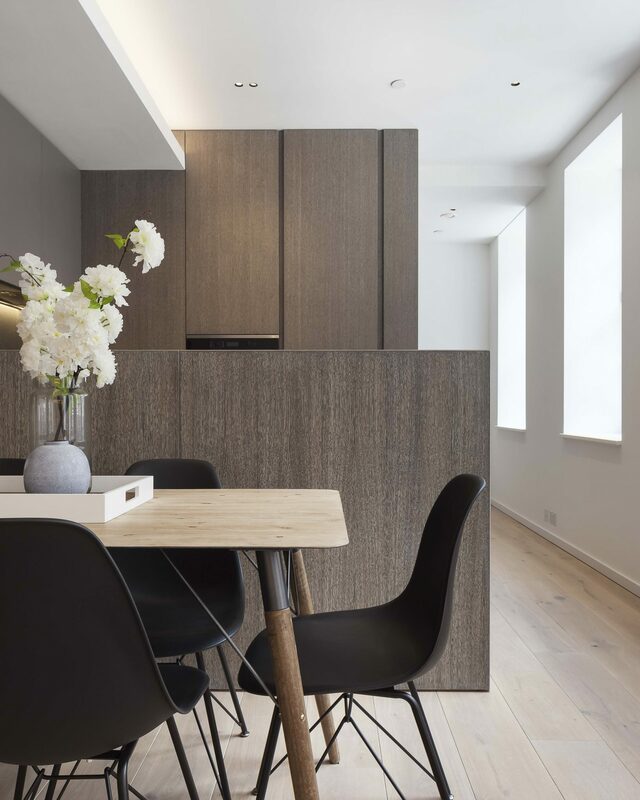 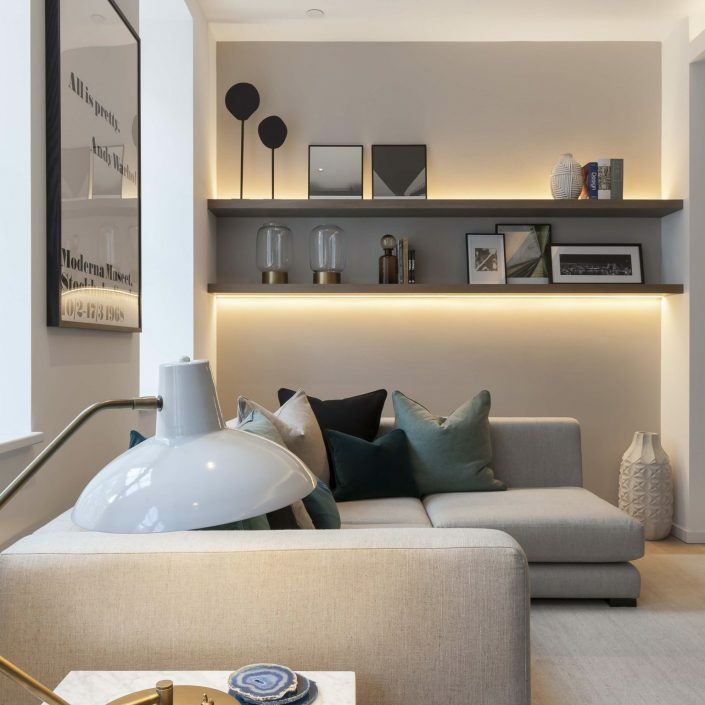 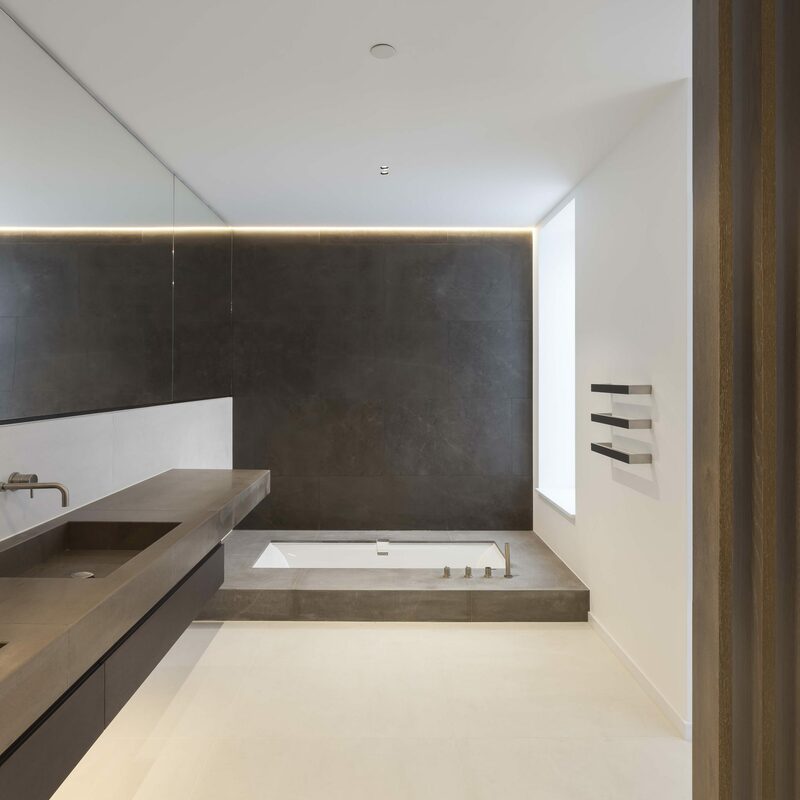 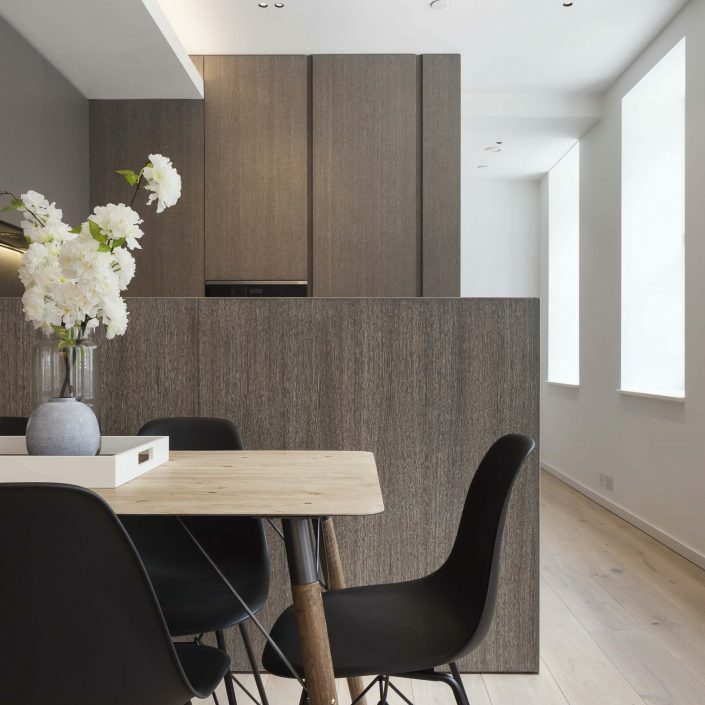 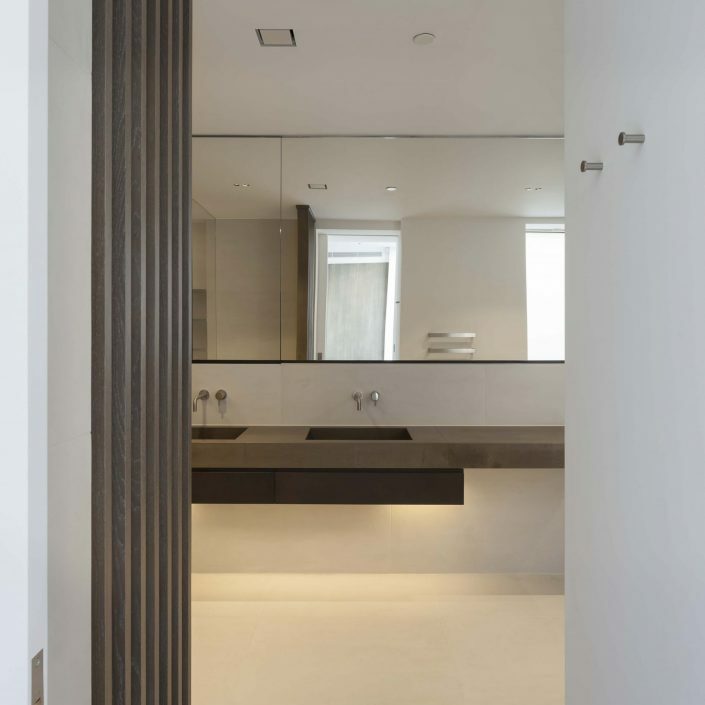 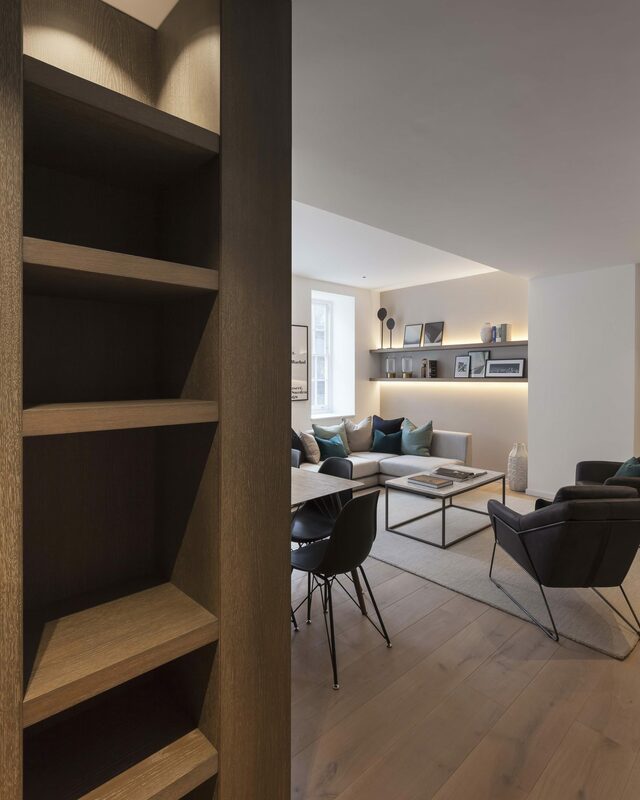 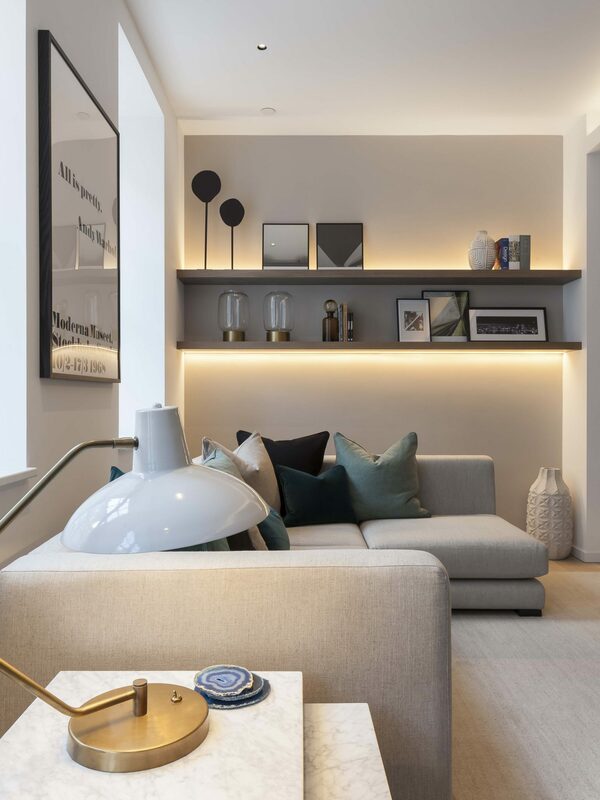 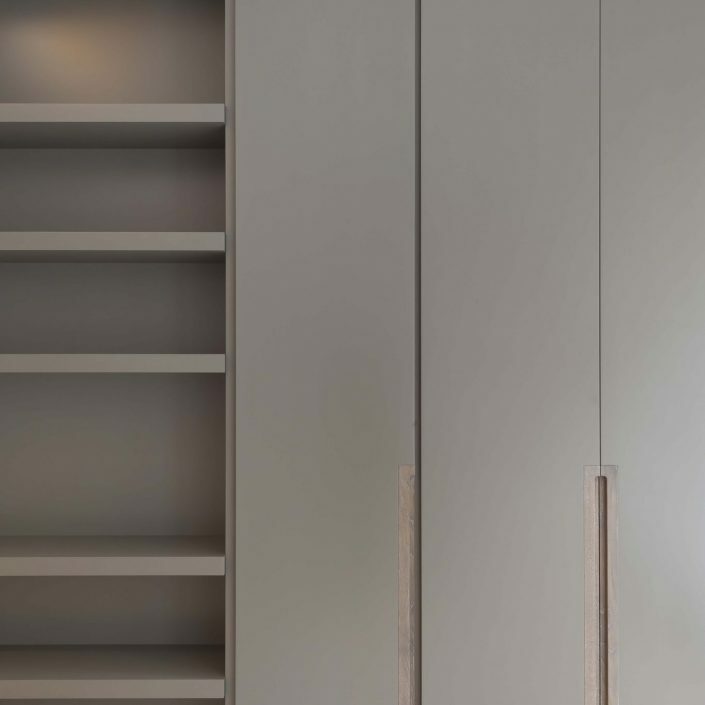 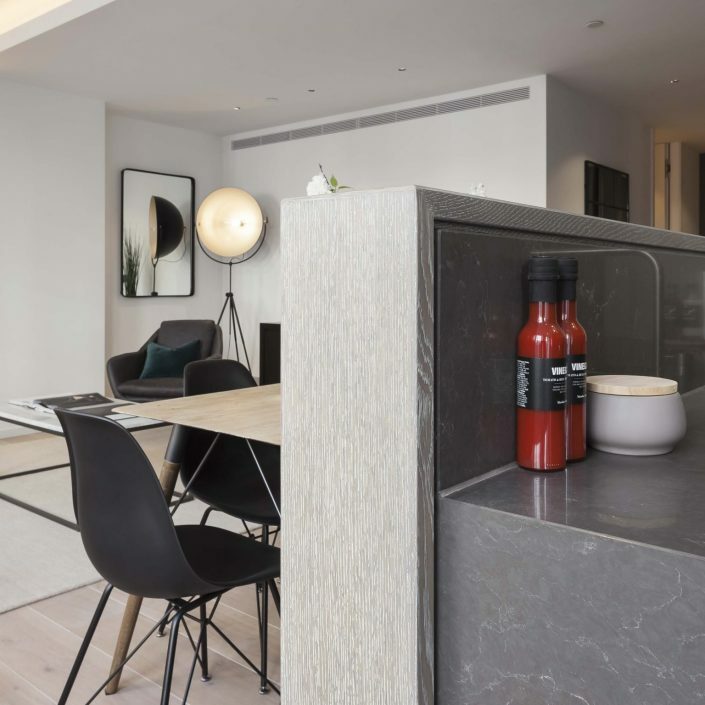 The Fitzrovia is an outstanding set of 8 luxury apartments located across two locations on Great Portland Street and Bolsover Street in London. 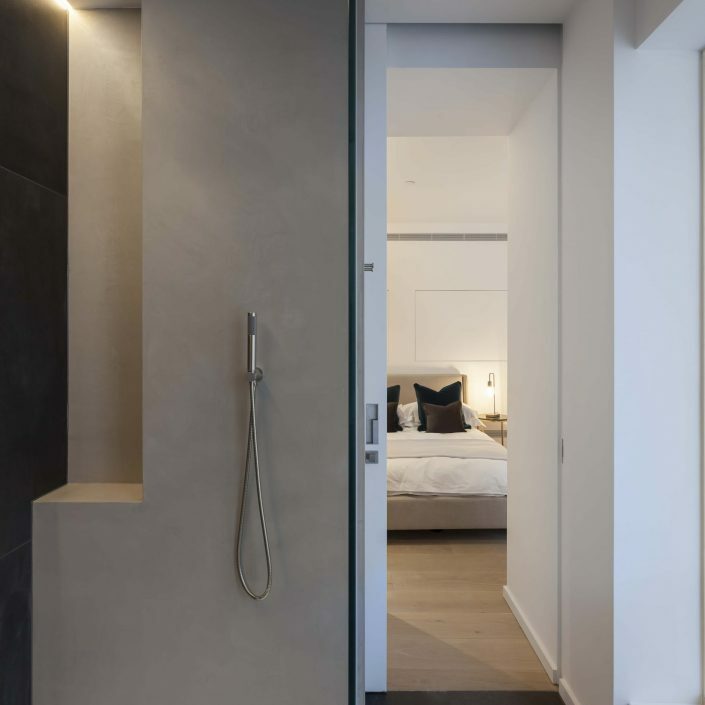 Accommodation throughout The Fitzrovia has been carefully and sympathetically renovated to the highest standards and blending the key aspects of industrial character and contemporary design influences. 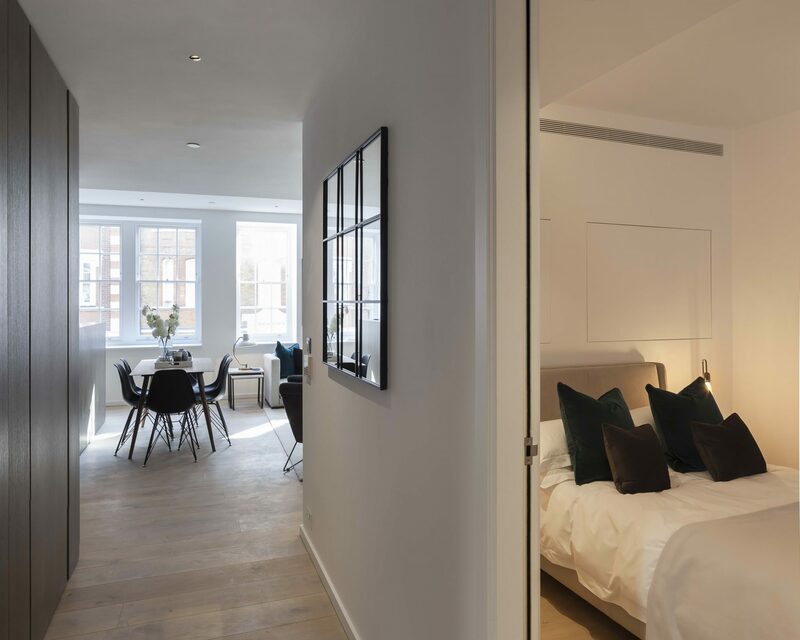 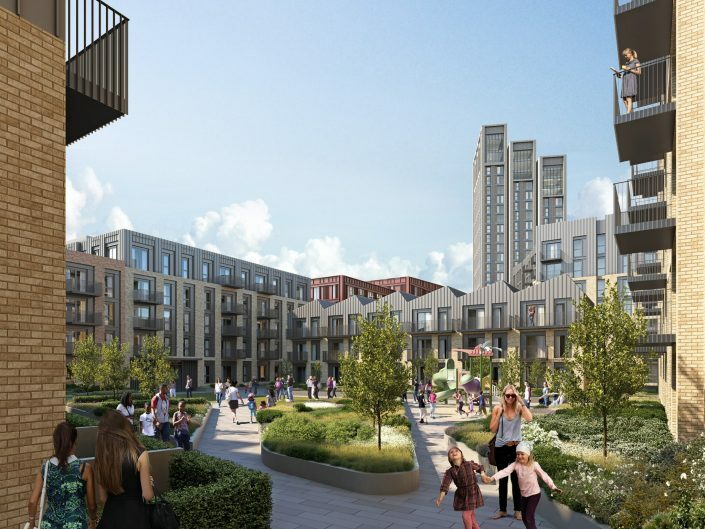 Each apartment reflects the bohemian and warehouse chic whilst offering high specification stylish and sophisticated living spaces.